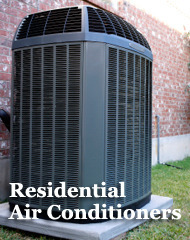 Since 1985, Affordable Air Conditioning and Heating has provided thousands of satisfied customers in Southern California with our expert residential and commercial heating, ventilation and air conditioning services. 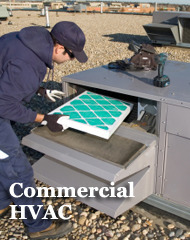 We have the expertise to serve all your installation, replacement, and maintenance needs, along with service for all major brand names and more. 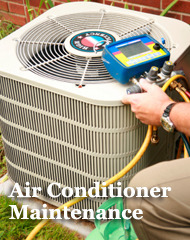 Our family-owned business offers outstanding workmanship and cost-competitive prices to Southern California clients. 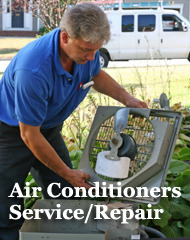 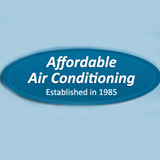 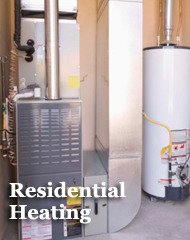 Affordable Air Conditioning and Heating is licensed, bonded, and insured.